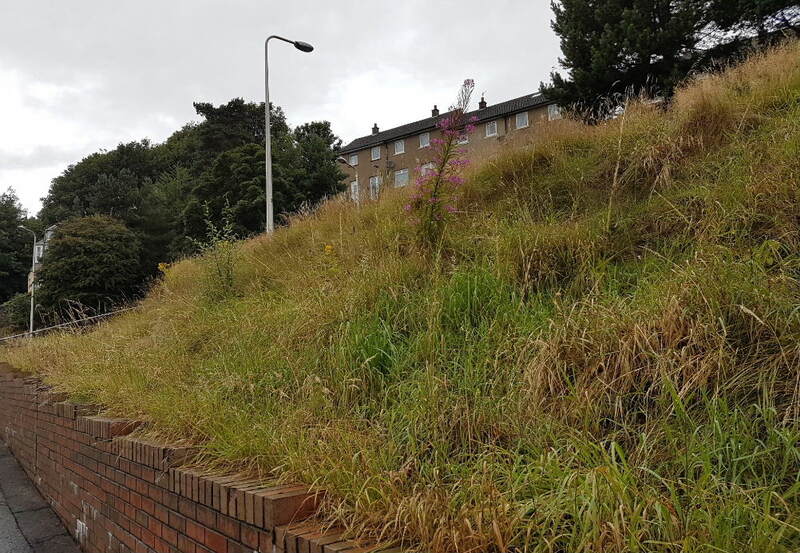 It was agreed at the site visit that the overgrown area in Scott Street will be strimmed back in the near future. 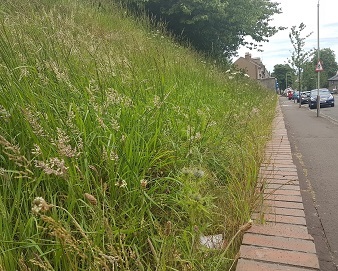 With regard to Pentland Avenue’s slope which is a real challenge to maintain given its significant gradient, it has been agreed to plant lupins or a similar plant next season which will improve the look of the area. I have asked the council’s Neighbourhood Services to urgently attend to this. Dundee City Council proposes to make an Order under Section 14(1) of the Road Traffic Regulation Act 1984 for the purpose of facilitating works for the SSE cable renewal scheme. The Order is expected to be in force for 20 weeks from 6 March 2017. Its maximum duration in terms of the Act is eighteen months. The effect of the Order is to prohibit temporarily all vehicular traffic in (1) Fleuchar Street from Eassons Angle to Blyth Street, (2) Blinshall Street from Lochee Road to Douglas Street and (3) Scott Street from City Road to Glenagnes Road. 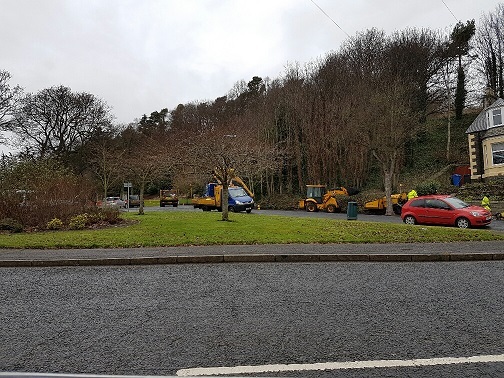 Alternative routes will be available via (1) Eassons Angle, Milnbank Road and City Road, (2) Douglas Street, Smellies Lane and Lochee Road and (3) City Road, Milnbank Road, Rosefield Street and Glenagnes Road. Please forward any comments you may have regarding this proposal to the Network Management Team, City Development Department, Dundee House, 50 North Lindsay Street, Dundee DD1 1LS and if you have any queries please contact 433082. A number of residents have contacted me recently regarding slippy leaves on pavements in parts of the West End. I am grateful to the council’s Neighbourhood Services for promptly sweeping up leaves at the locations I have highlighted. A recent example is at the steps from Scott Street to Pentland Avenue (see above right) and also in sheltered housing areas such as Abbotsford Place. 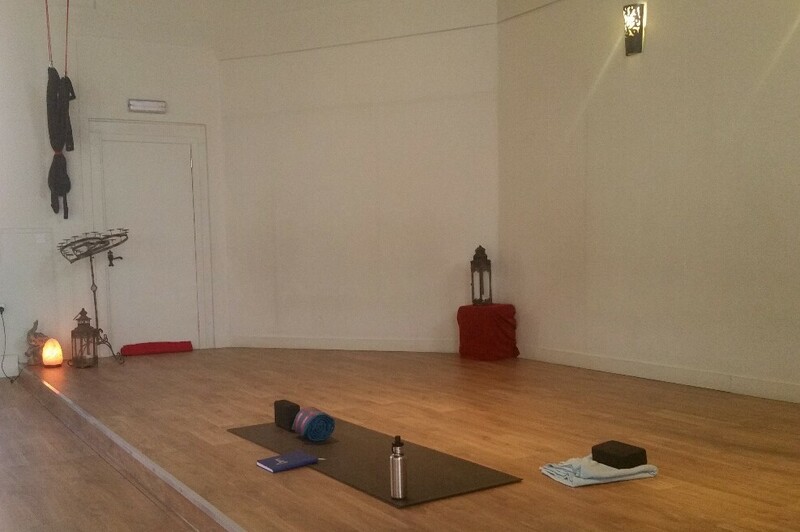 Earlier today I had the pleasure of visiting Heart Space Yoga and Bodyworks in Scott Street to see round the impressive facilities and meet Ian Alexander and Finlay Wilson who have, over the past five years, built up services aiming to improve quality of life by increasing physical activity levels and offering numerous services for well-being. 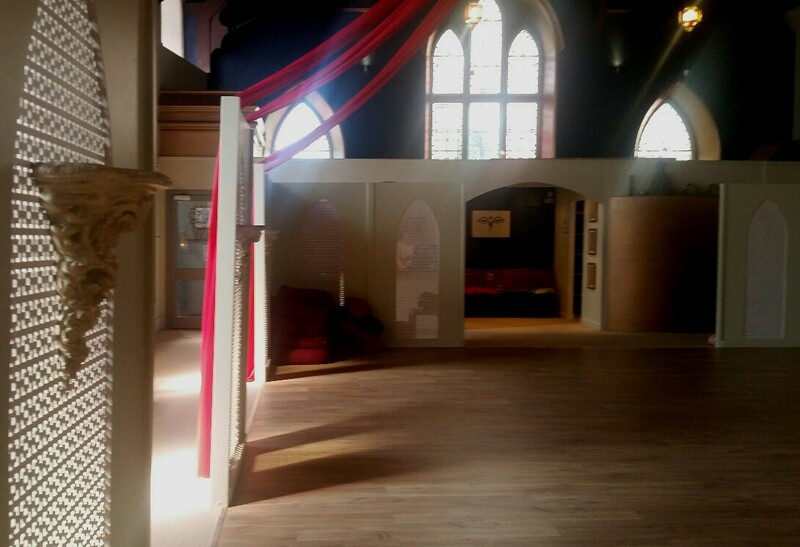 Later, I attended the latest meeting of the Jericho House support group, a regular meeting at which a number of us discuss fundraising and other projects to support this important facility in the West End Ward, that assists those recovering from alcoholism. We concentrated our discussion of final arrangements for the impending Open Day at Jericho House aimed at local organisations working in the alcohol and addiction fields, to showcase the work of Jericho House. This evening, I attended the latest Harris Academy Parent Council, which commenced with another joint meeting with Menzieshill High School Parent Council. The working together of the two school communities in coming together is impressive and there was very positive discussion over a number of subjects – visits to the new school building for pupil year groups, parents and the wider community and school uniform being just two. Dundee City Council proposes to make an Order under Section 14(1) of the Road Traffic Regulation Act 1984 for the purpose of facilitating SSE cable renewal works. The Order is expected to be in force for twenty weeks from 4 April 2016. Its maximum duration in terms of the Act is eighteen months. The effect of the Order is to prohibit temporarily all vehicular traffic in (1) Fleuchar Street between Eassons Angle and Blyth Street, (2) Blinshall Street between Lochee Road and Douglas Street and (3) Scott Street between City Road and Glenagnes Road. 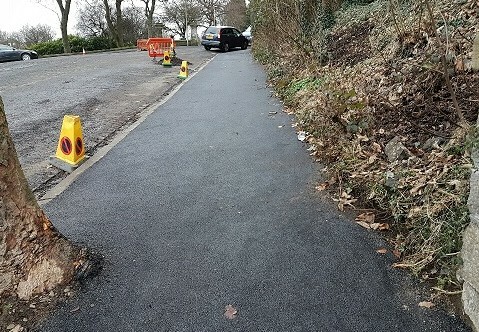 Pedestrian access and vehicular access to premises will be maintained where possible. 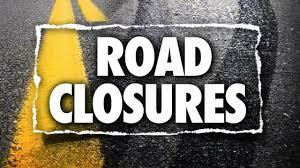 All closures will run concurrently. An alternative route will be available via (1) Eassons Angle, Milnbank Road and City Road, (2) Douglas Street, Smellies Lane and Lochee Road and (3) City Road, Milnbank Road, Rosefield Street and Glenagnes Road.